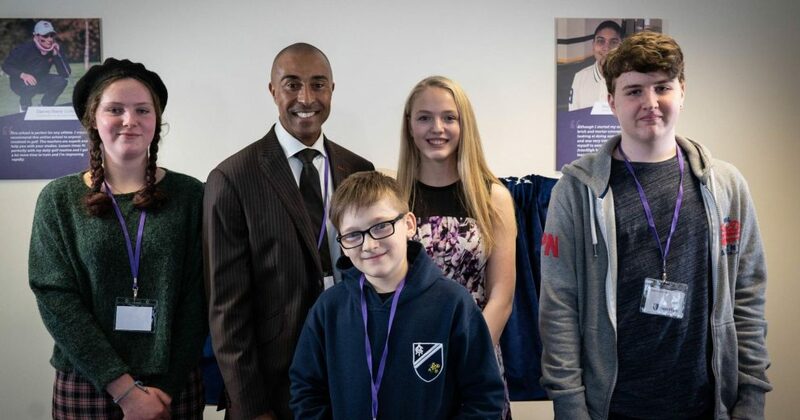 We are delighted to have appointed Colin Jackson CBE as InterHigh’s school ambassador. Born in Cardiff, South Wales, Mr Jackson had a glittering career in athletics from 1986 to 2003 competing predominantly in the 110m hurdles. He won an Olympic silver medallist in 1988 and went on to become a two-time world and Commonwealth champion and four-time European champion. Mr Jackson also won 44 consecutive races in the event between 1993 and 1995 and his world record of 12.91 seconds stood for 12 years. Since retiring from sport, Mr Jackson has been an integral part of BBC Sport team covering athletics, being part of the panel at every major event since the Athens Olympics in 2004. 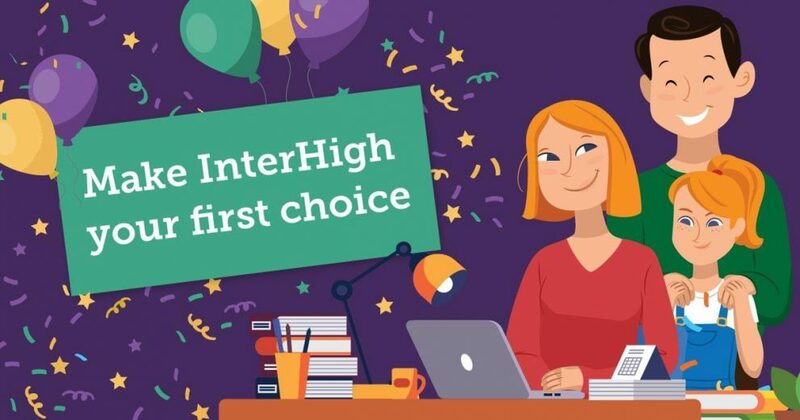 “I’m really proud to be an ambassador for InterHigh,” said Mr Jackson. 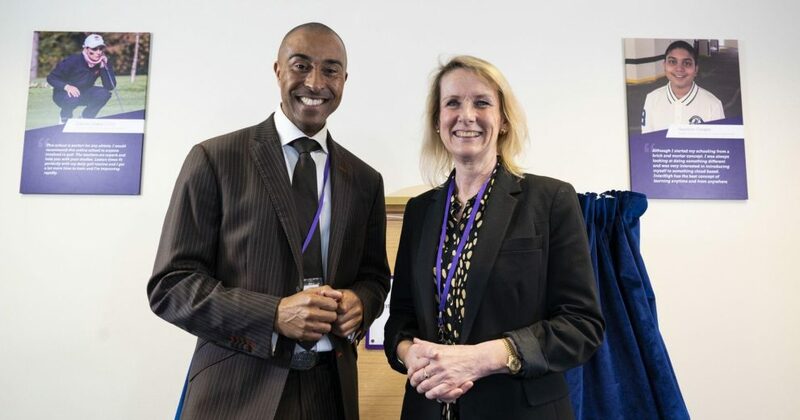 Wey Education CEO and InterHigh co-founder, Jacqueline Daniel said: “We’re excited to welcome Colin as our school ambassador. He is a good fit for InterHigh. “He has an engaging nature with young people and an ability to motivate them to be the best that they can possibly be, not just at their sport but whatever it is they choose to do in life. 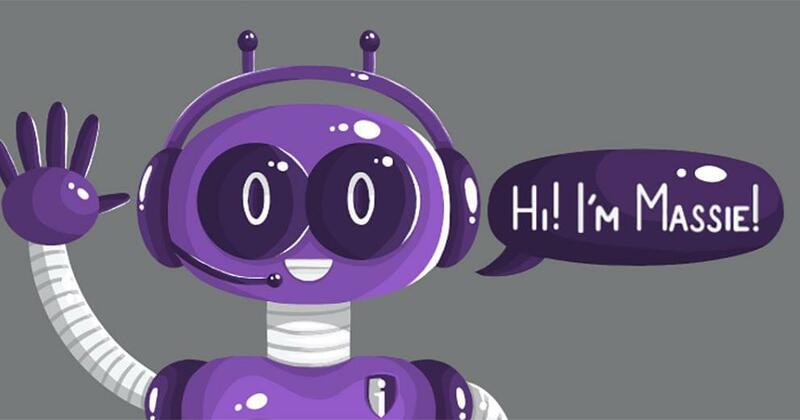 “As the relationship builds, Colin will assist us in communicating key messages to the young people at InterHigh.